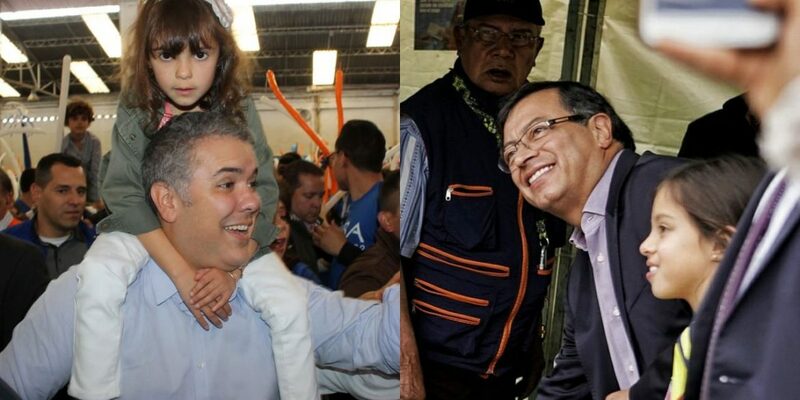 Centrist leaders refuse to endorse any of Colombia’s remaining presidential candidates, leaving the conservative Ivan Duque in a comfortable lead over his rival, the leftist Gustavo Petro. The Green Alliance urged voters to reject Duque, but would not endorse Petro. The conservative candidate represents “reversal and risk,” the Green Party said in a statement. Duque has threatened to unilaterally amend a 2016 peace deal with demobilized FARC guerrillas. He has also threatened to pull the plug on ongoing talks with the ELN rebel group. Some of the Green Party’s leaders said they would vote for Petro, but others preferred to cast a blank ballot like presidential candidate Sergio Fajardo. Former peace negotiator Humberto de la Calle, who ran on a Liberal Party ticket, said he would also vote blank. The moderate leaders coincide with Petro’s promise to promote peace and fight corruption, but reject his direct confrontations with Duque and his allies over clientelism and their alleged involvement in war crimes and corruption. Petro’s tenure as mayor of Bogota between 2012 and 2015 has also caused criticism over the leftist’s constant clashes with the city council. Conservative and far-right politicians have accused the leftist candidate of being a communist and warned he would “convert Colombia into a second Venezuela,” which is suffering a crisis. The conservative candidate is supported by traditional parties and political dynasties that have been battered by criminal investigations. The leftist Petro said earlier this week that those who cast a blank vote “will elect Duque,” who ended first in the first round with 39% of the votes. “I really believe that a blank vote today simply is support for Duque/Uribe,” the candidate said on Twitter. The anti-corruption advocate has received support from many grassroots organizations and minority groups, but in Bogota was only able to get the endorsement of the socialist Polo Democratico party.